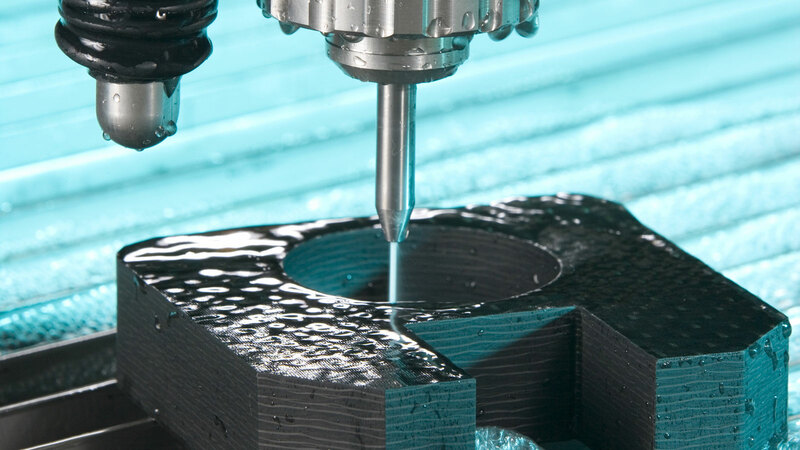 Your resource for waterjet and abrasive waterjet precision cutting services. Tight tolerances in nearly any material with unequivocal repeatability. 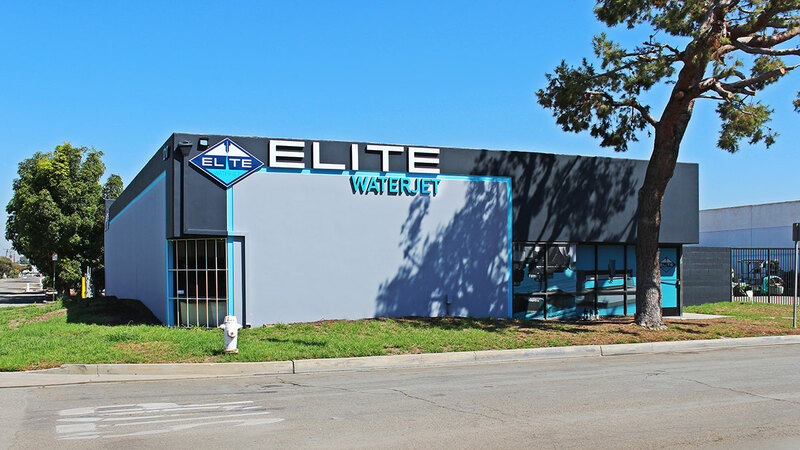 At Elite Waterjet we are committed to providing our clients with the best service, quality, and precision. By exceeding your expectations and working to promptly fulfill your needs we strive to provide an unparalleled service — an Elite Advantage. 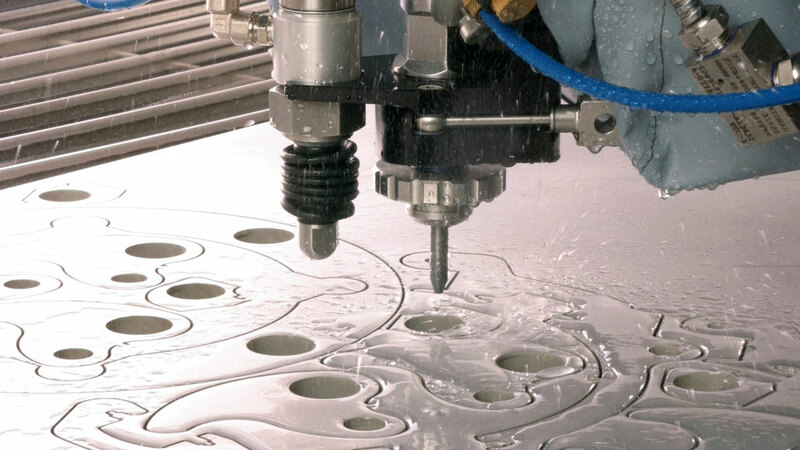 There are a lot of advantages to waterjet cutting technologies — the ability to cut materials ranging in thickness from .005" to 15" or more. 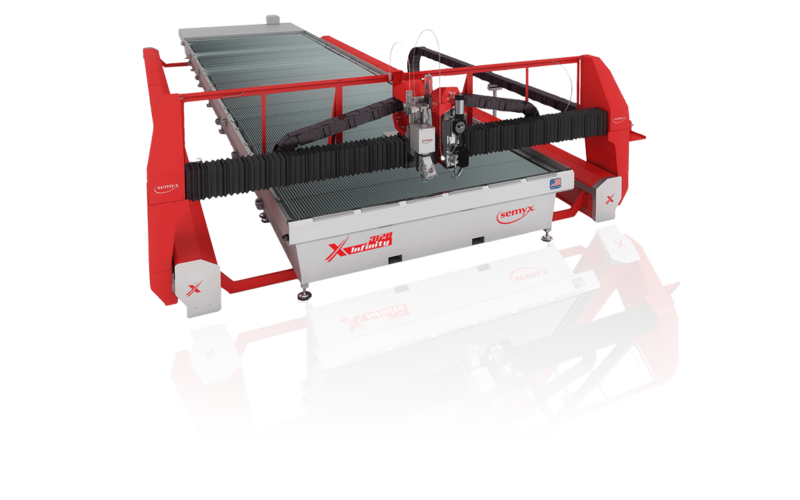 Tight tolerances that improve with repeatability, and the ability to cut nearly any material.